Set of 4, 2" x 2"
Enameled Wall Decor "Farm", White Sign. 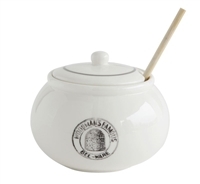 Now you can have that pinch of salt. Fresh juice just the way Grandma used to do it. It’s 2019, stop with the disposable plastic! 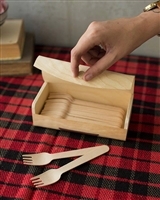 Wooden cutlery is meant to decompose after discarding. 36 Wooden Forks with Wooden Box. Brown Chicken Eggs Set of 24. Dimensions: 13.5" x 7.5" x 2"
No more loosing keys or mail. White Distressed Enamel Finish with Black Rim. 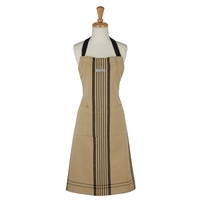 Butcher Block Plaid Chefs Apron with adjustable ties and woven "Handmade" label embellishment. Apron measures 28" hem x 35" length. 100% Cotton. Machine wash cold separately • Gentle cycle • Tumble dry low • Low iron. This apron makes such a great gift.